November saw the launch of the new Scholastic Christmas Gift Guide, a time-saving round up of over 150 of the most popular books this Christmas. 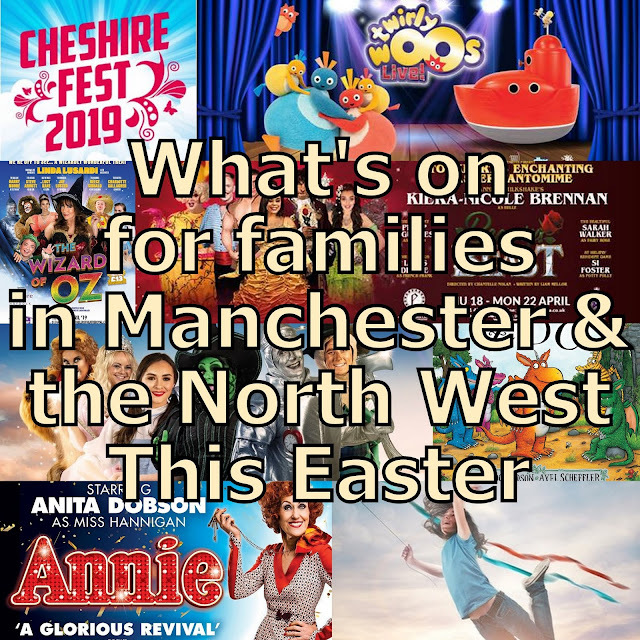 The guide is for children aged from toddler to teen and selected from around 70 publishers, featuring a host of well-loved authors and characters, and we've been sent 3 of the best for children aged around 6-9 for review. All books bought through Scholastic will be significantly discounted with up to 70% off the RRP, and for every order over £10, Scholastic donate 20% worth of FREE BOOKS back to the shopper’s nominated nursery or school. Schools can build up their rewards and spend them on free books whenever they want. Books currently start at £1.99. 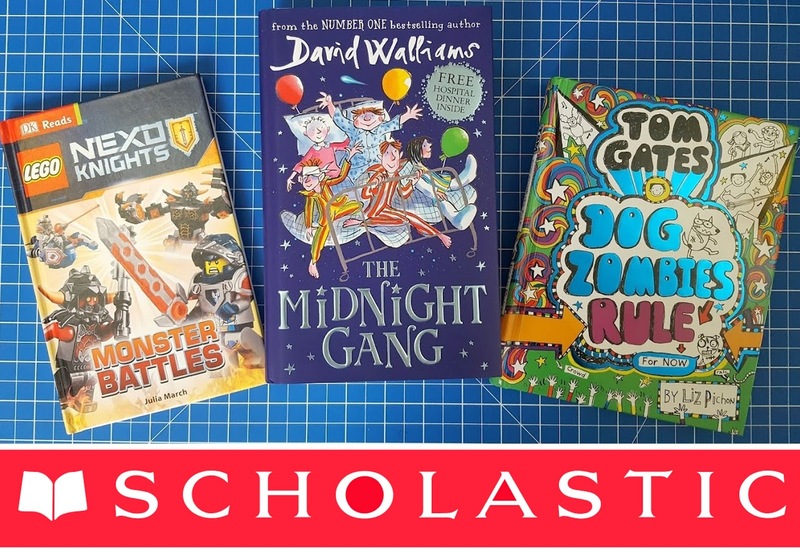 From now until Midnight Friday December 16th 2016, Scholastic have a competition whereby your school or nursery can win £50 credit for their Scholastic Books account. To enter, simply tell Scholastic which children’s book you’d love to give to a child this Christmas and why, tagging Scholastic and using the hashtag #GiveABook. 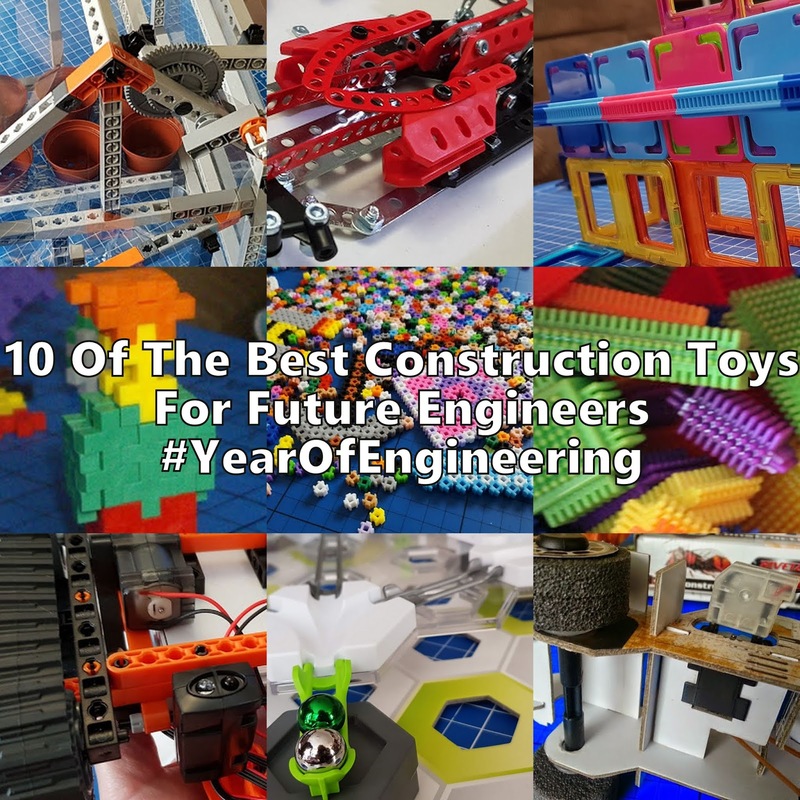 More details at the end of the post! 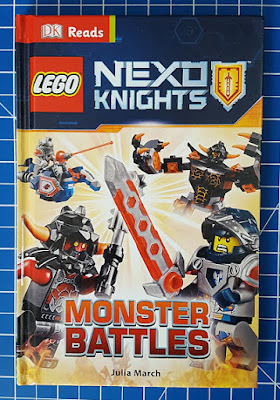 The first book we've been sent is LEGO NEXO Knight Monster Battles by Julia March. 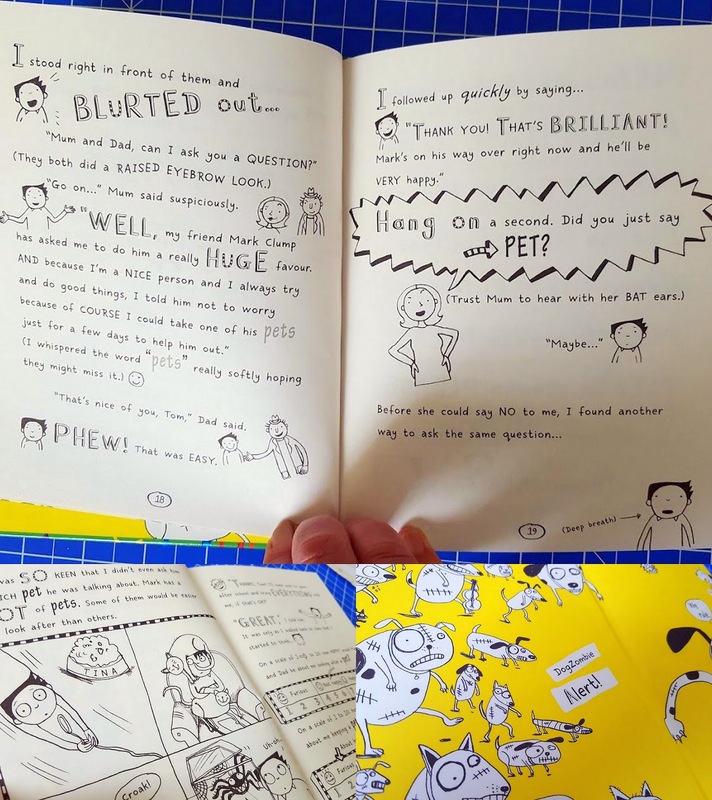 This is perfect for my 6 1/2 year old independent reader, with large clear text, broken regularly by varied images. The subject matter is obviously to his taste, and the images are a good mix of photograph and illustration. 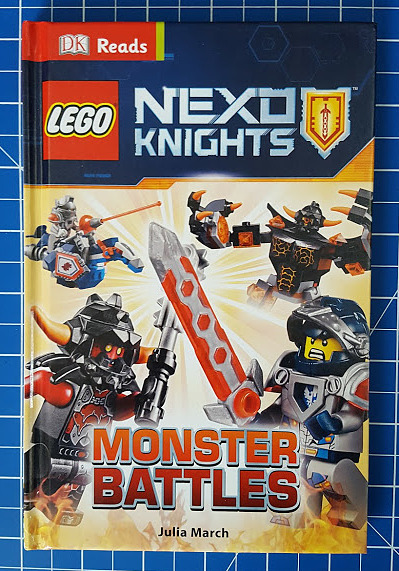 Monster Battles tells the tale of what happens when the NEXO Knights have to stop the villain Jester and his monster minions from taking over the kingdom. 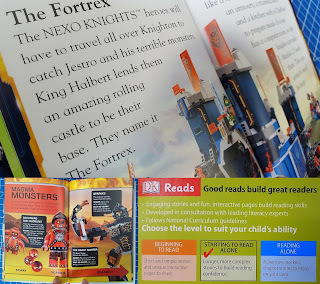 The 64 page Hardback LEGO NEXO Knights Monster Battles by Julia March is recommended best for age 5-6+, has an rrp of £4.99 and is for sale by Scholastic Books for £2.99. 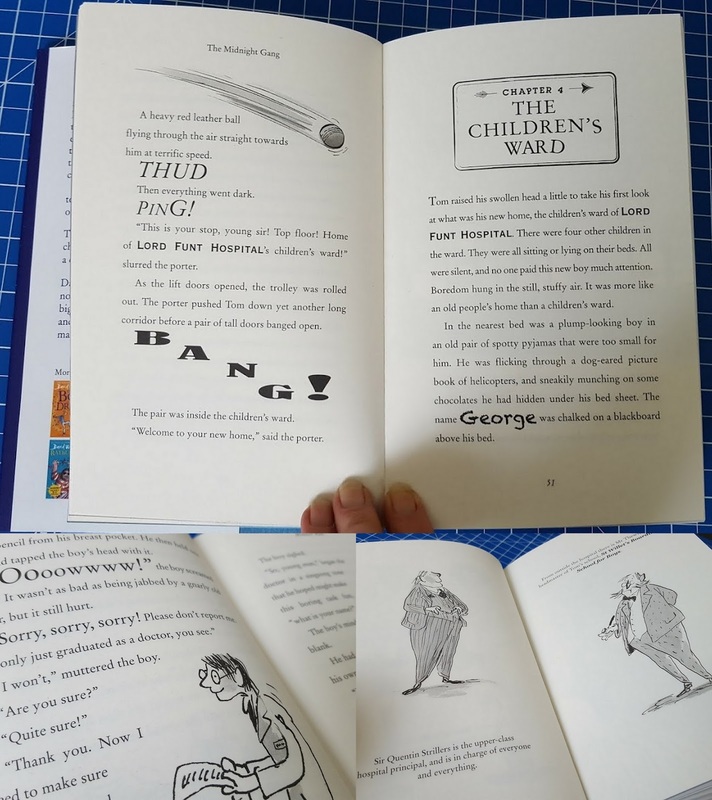 David Walliam's newest book The Midnight Gang is the talk of the playground at our school. 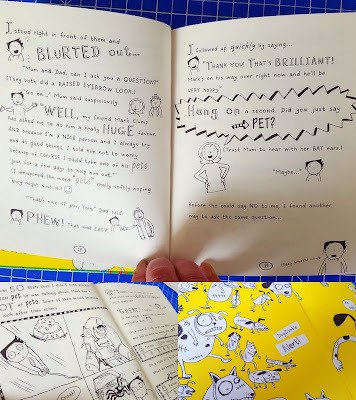 He's an author whose style really appeals to children, and his frequent humour is perfect for my 8 year old, who is one of his biggest fans. 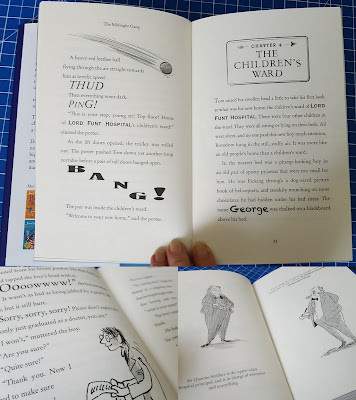 The characters are children who say and do things that our children can relate to, and the page style includes different fonts and layouts, so that text is still broken into manageable chunks for less confident readers. 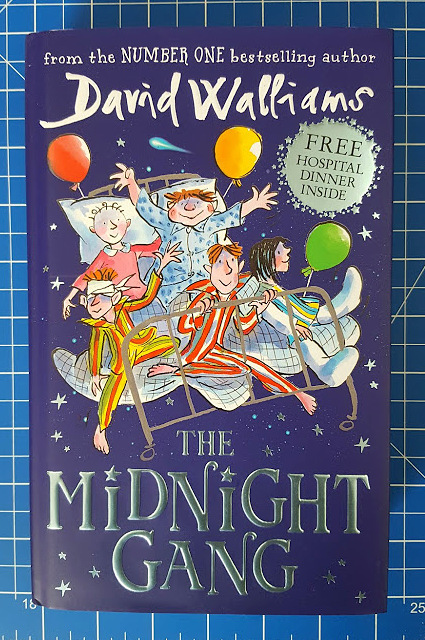 The 464 page Hardback The Midnight Gang by David Walliams is recommended best for age 9+, has an rrp of £12.99 and is for sale by Scholastic Books for £8.99. 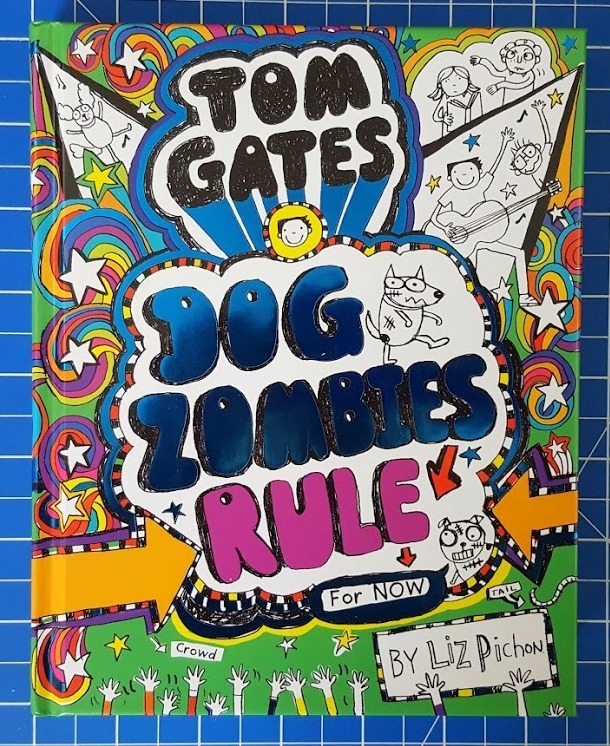 Tom Gates: Dog Zombies Rule (For Now) by Liz Pichon is a bit of a comic book or magazine style, with notes and doodles and text interspersed with illustrations. 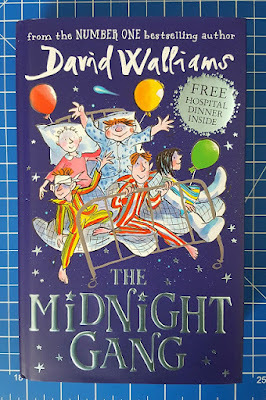 It's a great book for a child to dip into when they don't want to commit half an hour or more to a book, and really good for more reluctant readers. The text is bursting with emotion and you can't even read it in your head without doing the voices. 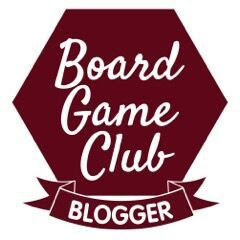 It's incredibly amusing, with lots of shocked face expressions from me! 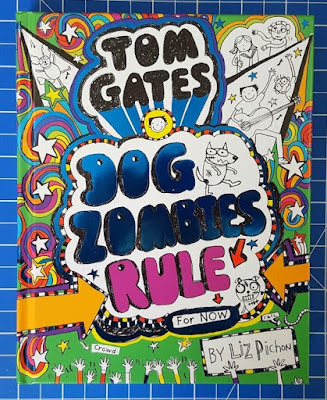 The 240 page Hardback Tom Gates: Dog Zombies Rule (For Now) is recommended best for age 9-10, has an rrp of £10.99 and is for sale by Scholastic Books for £5.99. Can you help us inspire more people to give books this Christmas? Tell us which book you’d choose to give a child and why using the hashtag #GiveABook by 16th December and we’ll pick our three favourite posts and donate a book-laden sack worth £50 to a school or nursery of the winners’ choice. 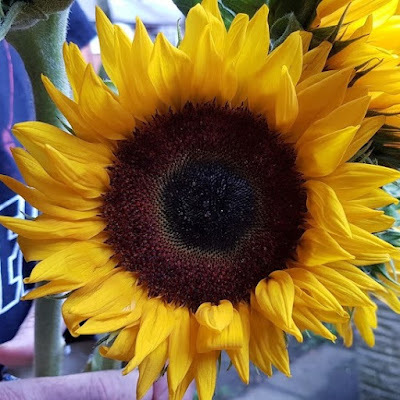 About Scholastic Book Clubs: Book clubs are often run by schools and nurseries, but parents don’t have to be part of an organised book club, or receive a catalogue from a school or nursery to take part. 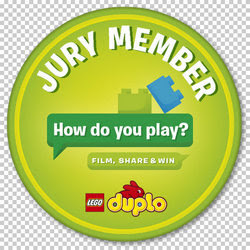 They can buy online from the Scholastic shop and nominate the school or nursery to receive the 20% back at the checkout.